"Our companies share common vision about how we proceed with development of the AS2 and the supersonic market beyond the AS2." The 747 is still rolling off the line in 2019, albeit in its twilight years, but the SST never made it off of Boeing’s drawing board. The program was killed by Congress in March 1971. The demise of the project made the front page of the New York Times. “Aircraft Company is Swept by Gloom; 7,000 Jobs to End” read the headline. Fast forward fifty years, supersonic civil aircraft are back on Boeing’s agenda. 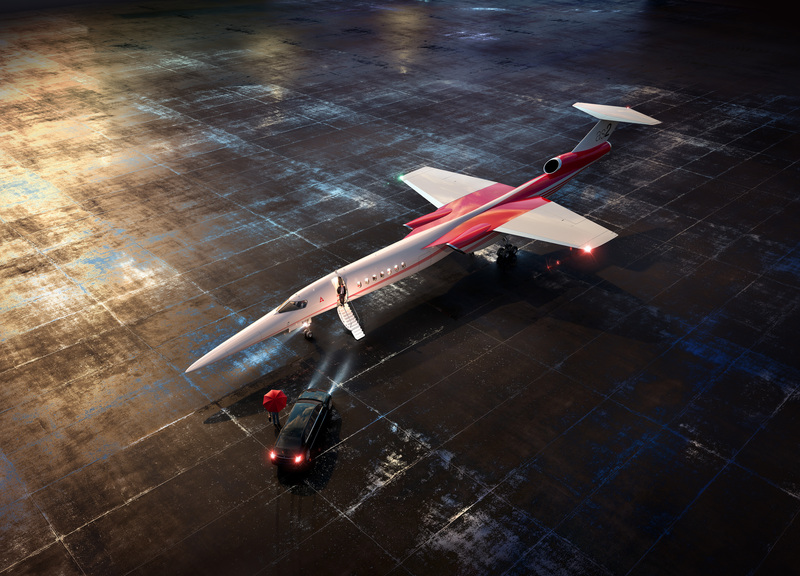 The company has joined forces with Aerion and its quest to bring a supersonic business jet to the sky. Boeing announced Tuesday it has delivered a “significant investment” to Aerion’s coffers “to accelerate technology development and aircraft design and unlock supersonic air travel for new markets.” Terms weren’t disclosed, but Reno, Nev.-based Aerion has said that it would eventually need as much as $4 billion to complete its 12-person AS2. Boeing is taking a minority stake in Aerion, said company spokeswoman Megan Hilfer, but its “financial involvement is more significant” than the type of venture capital investments Boeing has been making through its HorizonX unit. Boeing is Aerion’s latest, and apparently its most serious, suitor.